Jim and Nadine Figg own and operate J&N Feed & Seed. A family owned business, they have run the business in Graham, TX for more than 16 years. Their son Tyler has joined the family in running the business. 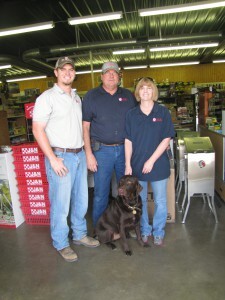 J&N Feed & Seed is a “Purina Certified Expert Dealer. 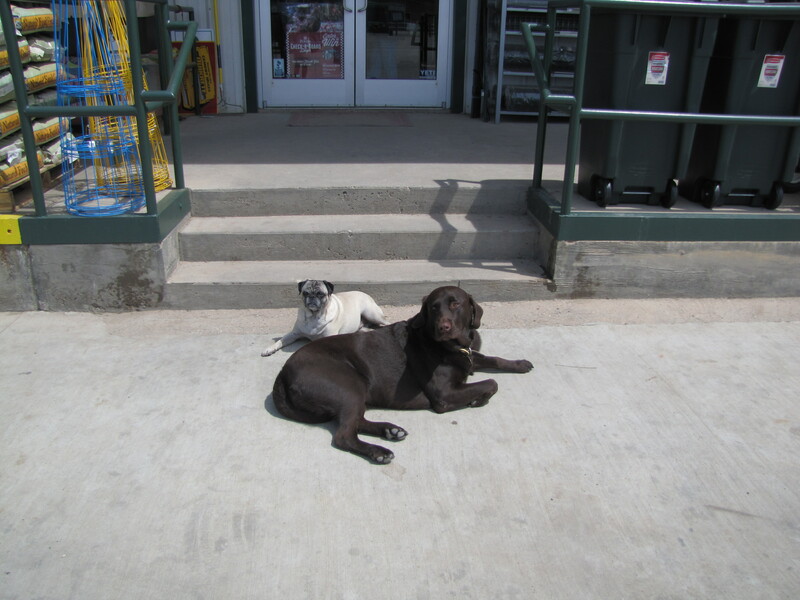 A “ Purina Certified Expert Dealer” means that J & N Feed and Seed offers a complete line of quality Purina feed products, has knowledgeable and trained associates and are a one-stop-shop for all their customers’ animal needs. Whether your focus is equine, cattle, wildlife or pet; J & N Feed and Seed offers the most complete source for your animal nutrition needs. Stop by our J & N Feed and Seed and let our knowledgeable staff consult with you about your feeding program and help design one that best fits the needs of you and your animals, all while making sure it is economical. The next time you need feed ask yourself this, where else can I go to get great service from a knowledgeable and friendly staff who can also answer my animal nutrition questions? J & N Feed and Seed. From the minute you walk through the door to when we carry your feed out to your vehicle, we are here to serve you. Stop by today, you’ll be glad you did!